If you don’t brush your teeth long enough, it can cause some serious damage to your teeth. It leaves debris behind which can lead to tartar buildup and plaque. Plus, it can also increase your chances of developing tooth decay. Instead of just brushing well enough to mark it off of your daily to-do list, it is important that you take the time to actually brush sufficiently. Here are some guidelines to help make sure you are brushing long enough. How Long Should You Be Brushing? 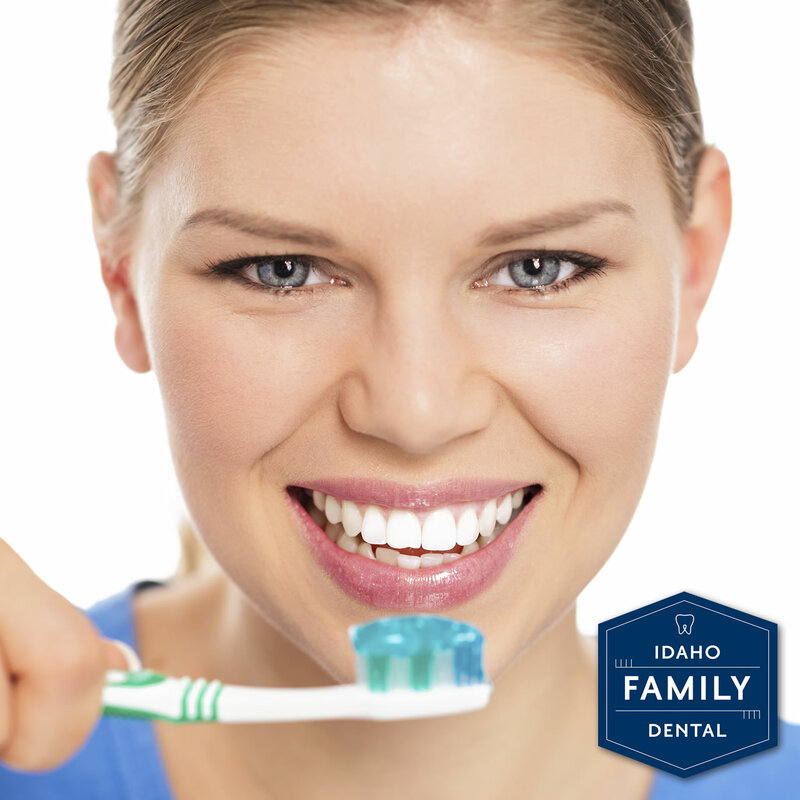 Adults should be brushing their teeth for a full two minutes each time they brush. This should be done twice per day, once in the morning when you first get up, and once in the evening a little while before you go to bed. One of the times when you brush, you should also make sure you floss and rinse with a mouthwash that can help rid your mouth of any bacteria that you may have missed when brushing. Leaving debris on your teeth greatly increases your chances of all sorts of oral issues. This includes cavities, gum disease, tooth loss, and more. It is really important that you take the time to brush your teeth the right way each time you brush. By missing stuff, you expose your teeth to problems that would otherwise be nearly avoidable. Talk to your dentist at your next cleaning and find out if they see any signs on your teeth that you haven’t been brushing your teeth thoroughly. They can point out any problems they see, and show you the evidence while you are there in their chair. Don’t lose your teeth or go through dental procedures that could have otherwise been avoided, simply by not brushing as well as you should.